de Diego & Asociados. 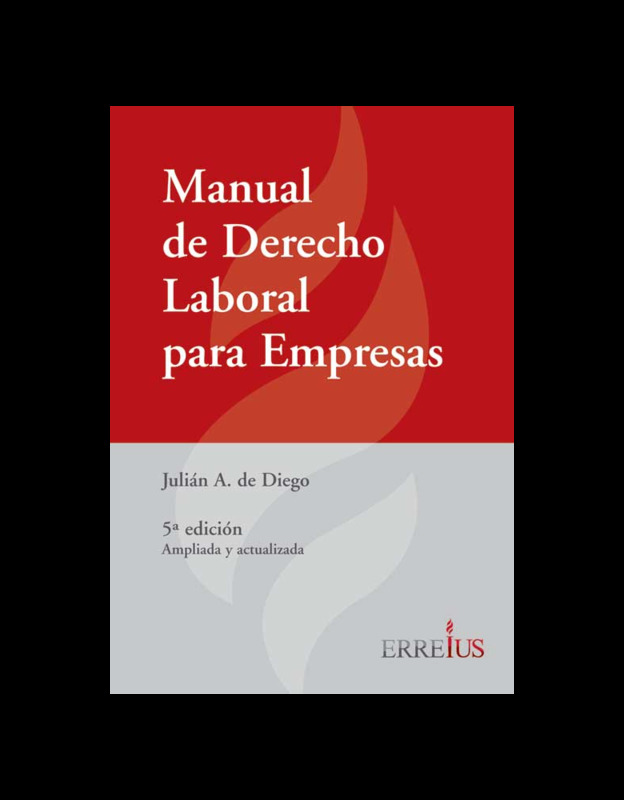 Abogados.Estudio Jurídico Líder en Asesoramiento Laboral Empresario y Atención de Conflictos Individuales y ColectivosWhich Is the Aim of the Comprehensive Bill on Employment Regularization Proposed by the Government? 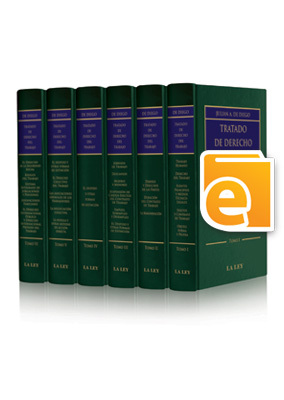 In turn, debt relief applies to any tax and social security debt arising out of workers’ partial or total non-registration or false start date, non-registered partial income, and all social security contributions or withholdings for AFIP-ANSES. Debt relief also applies to debts arising out of employers’ acknowledgment of anomalous registration and any pending administrative or judicial actions seeking verification or pending claims at the collection agency. 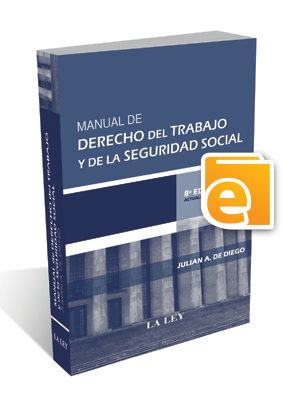 Social security regularization benefits workers for six years only in relation to the Basic Universal Old-Age Pension [Prestación Básica Universal], and not the Additional Benefit [Prestación Adicional por Permanencia]. Debt relief has no limits, and neither does debt forgiveness. However, if employers report non-registered workers in part and keep some of them outside the law fraudulently, employment regularization expires and they must pay penalties, interests and charges for the unpaid amounts. 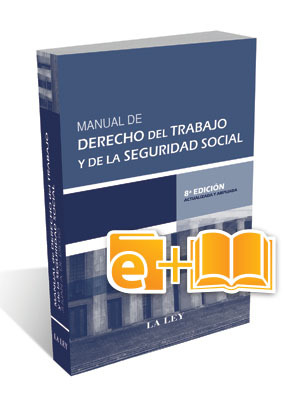 There is a very generous job promotion scheme in place from the date of law enactment and for one year, whereby employers are exempt from social security contributions, except for social health care [obra social], during two years for new hires registered in such term, with a view to encouraging employment. There are some doubts as to whether this scheme applies to non-registered workers who become new hires in the system as a result of this employment regularization program. There is an amendment in the penalties scheme under the National Employment Act [Ley Nacional de Empleo], establishing a 25% of the Adjustable Minimum Living Wage for the unpaid amounts plus another fine for the Secretary of Labor or the Department of Production and Employment. These penalties are imposed on those cases where workers are not registered at all, workers are registered in part, or where their start date has been misrepresented by entering a date after the actual one. Employment certificates will be issued online at AFIP-ANSES page under the responsibility of employers, and workers should search online their certificate simply by entering their Employees’ Identification Number [CUIL]. If employers do not provide workers with their certificate, workers may ask their employer to do so within 30 days, and once this term is completed, a penalty of three months’ wages will be imposed. The question is whether such a comprehensive employment regularization program offends once again those who pay their taxes appropriately, who do not receive any reward for compliance, as it is usually the case under comparative law. With regards to the chances of success of this reform at Congress, it is impossible to make any forecast. 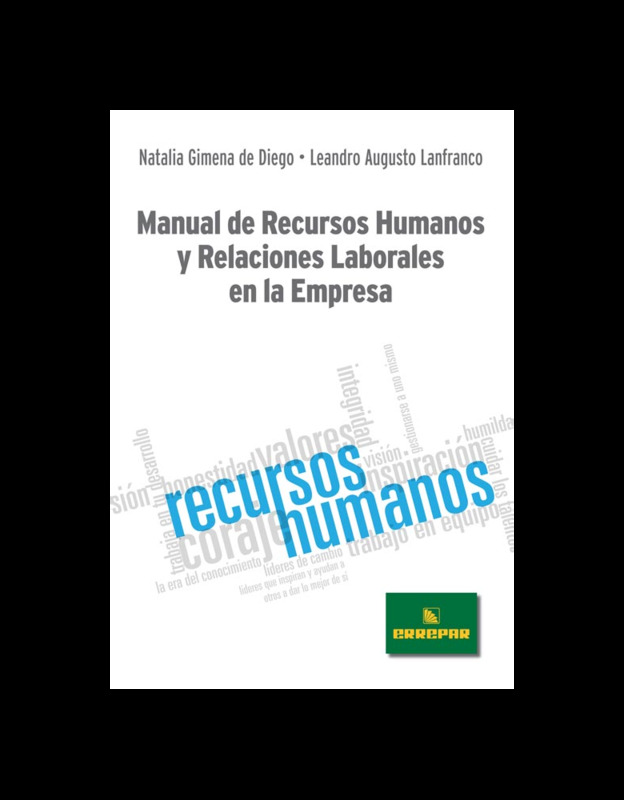 However, Workers’ General Confederation [CGT] and unions in general seem to be OK with it because it also helps increase the number of members or represented workers, and creates mechanisms to modernize industrial relations with mutual benefits. A final question would be whether this scheme may be successful, once it is approved. It will surely enjoy some relative success because the issue of high labor costs in Argentina is that work on the books and additional amounts with all social security contributions and taxes duly paid are unfeasible in a context of stagflation where most activities are falling to record low levels in the economic history of Argentina. This hurdle may be overcome if the chapter on job promotion includes those workers who have been regularized as a result of the two-year debt relief program for social security contributions, excluding social health care. The bill is based on a project by Jorge Triaca, which has been amended and rewritten to include other contents, but with the same erratic vision of the National Government assuming that the labor reform is a fundamental pillar but at the same time is not attached the importance that a structural reform needs mainly because State policies do not give priority to a serious reform of the old-time labor system that we all have gone through.